Back in April, the Southeastern African nation admitted that it had hidden over $1.4 billion in debt from the International Monetary Fund and other investors — after which the IMF, the World Bank, and the UK promptly suspended aid to the country. And prior to that, there was another controversy "involving a state-backed $850 million bond that was ostensibly issued to set up a tuna fishing company ... even though $500 million of the debt was spent on naval vessels and others security equipment," as reported by theFinancial Times. Since then, S&P Global Rating slashed Mozambique's credit assessment to CCC from B-, noting an increased risk of defaulting on debt either due to higher-than-expected debt service obligations or due to acceleration clauses in the government's external commercial debt. The S&P now estimates that Mozambique's net general debt is at 90% of GDP for this year. Additionally, Fitch downgraded the country's rating to CC last week, arguing that "a default of some kind appears probable." 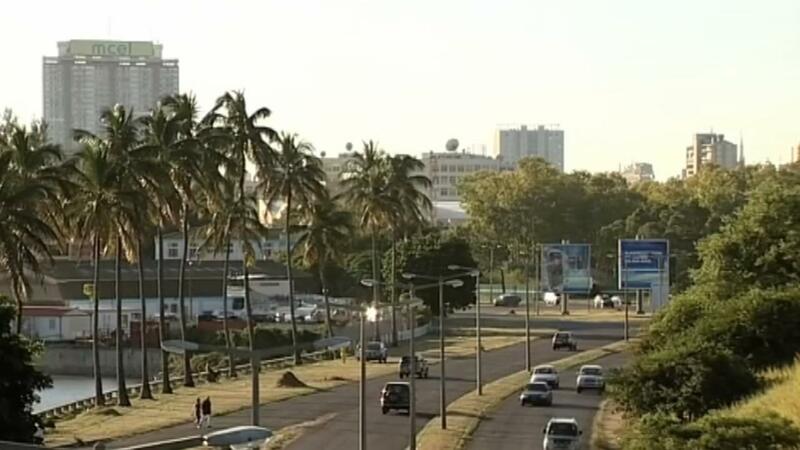 Notably, now that investors' feelings towards Mozambique have cooled, a report by BMI Research argues that the country is edging closer to the possibility of seeing a balance of payments crisis over the next five years. "A significant deterioration in investor sentiment towards Mozambique following the recent hidden debt scandal will have negative consequences for the wider economy, highlighting the flaws in an economic model so heavily dependent on strong balance of payments dynamics," the BMI Research report stated. 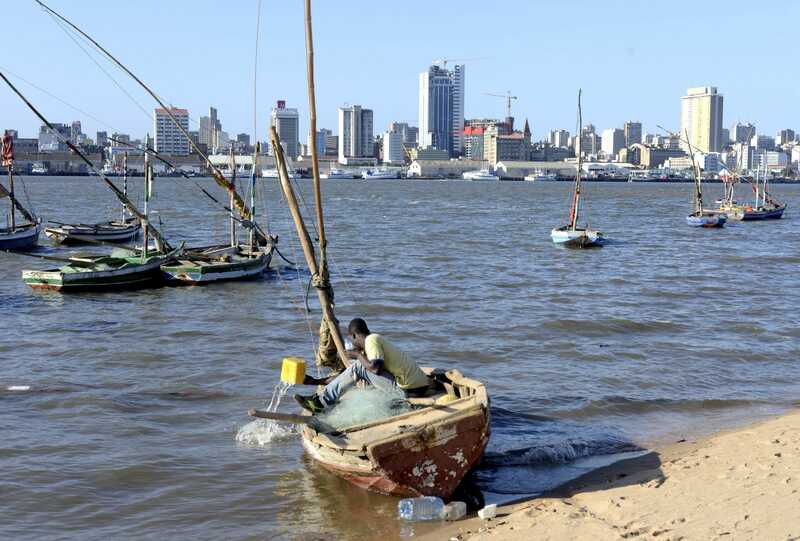 "The key challenge for Mozambique will be meeting its financial liabilities, and rebuilding trust with its international development partners and investors," argued Alex Vines, the head of the Africa program at Chatham House, in the blog post for the think tank. Goran Tomasevic/ReutersMozambique's economy was battered by years of economic mismanagement and a bloody 16-year civil war that ended in 1992. But the country emerged as a strong African performer over the last ten years. It even had one of the highest projected compounded annual growth rates (CAGR) from 2014 to 2017 of +7.30%, according to a list compiled by Business Insiderbased on the forecasts from the World Bank's 2015 Global Economic Prospects. The country had recently attracted large investment projects in natural resources — especially after discovery of gas fields off the country's coast in 2011. Investorsbelieved that Mozambique might be able to generate revenues from natural gas, coal, and hydroelectric capacity greater than its donor assistance within five years. However, even though Mozambique's economy had grown rapidly over the last decade, over half the population remains below the poverty line and the vast majority of the country works in subsistence agriculture. And, the country's GDP per capita is one of the lowest in the world at just $585.6.